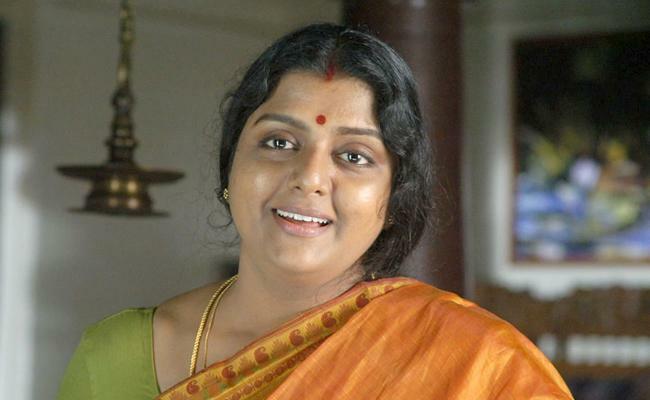 In what we called a shocking incident, popular actress Bhanupriya is now involved in a police case. Apparently, a lady is making allegations against her and her family members that they are giving her daughter ill-treatment. Going by the details, Bhanu Priya hired a 14-year girl as domestic help to work at her residence in Chennai. Apparently, they started giving her ill-treatment and Bhanu Priya’s brother Gopala Krishna is said to be harassing her sexually. The 14-year girl informed this to her mother Prabhavathi who lives in Samarlakota. Prabhavathi immediately rushed to Chennai demanding the family to show her daughter but in return, they started alleging that Prabhavathi’s daughter attempted a theft and threatened Prabhavahi that they are going to file a police complaint. A helpless Prabhavathi rushed to Samarlakota and informed the cops but the cops suggested her to file the complaint in Chennai. Prabhavathi claims that she could not do that with the influence that Bhanu Priya’s family have in Chennai. So, the cops are connecting the case to ChildLine in Chennai. More details about the case will be out soon.